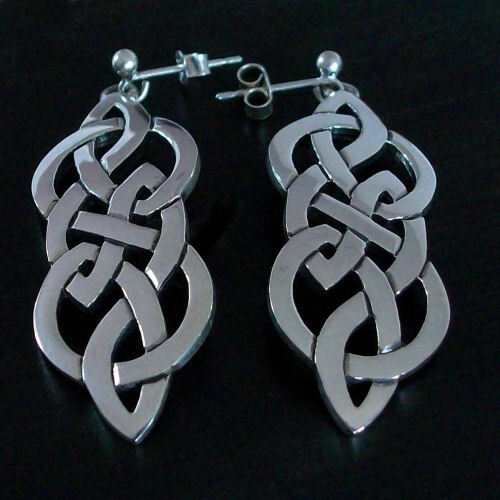 Celtic earrings named after the old Tom Morris Golf course in South Uist. My husband gave me these earrings (and matching bracelet) during our honeymoon trip (by the way, Isle of Skye is our favourite place). They are amazingly beautiful, everybody notices them. Very well made.